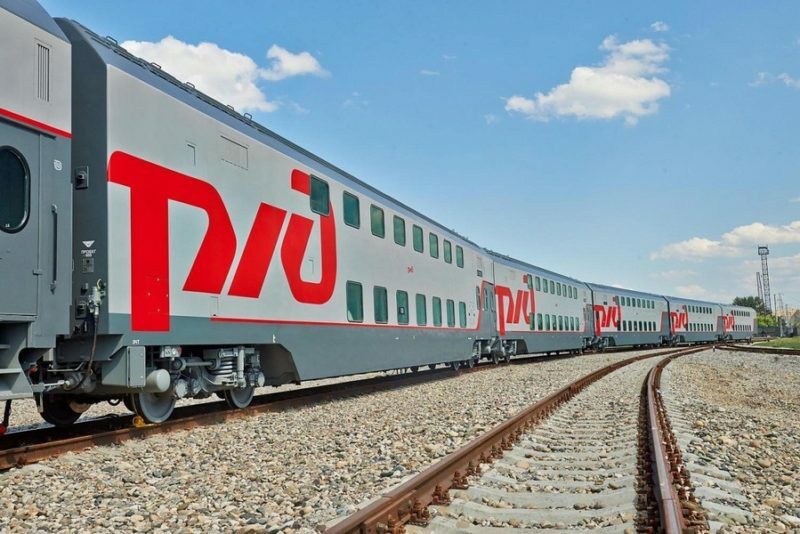 In the next three years, RZD plans to replace all old cars with new ones. Two-story trains are allowed on the routes with the biggest load. The company believes that the replacement of trains will help maintain the volume of traffic, but will not affect the ticket price. In the new wagons of two types - "2019" and "2020" - there are air-conditioners, biotoilets, showers, safes for valuables, a compartment for large luggage. Let's note, now two-story trains, for example, run between Moscow and Petersburg.